Incredibly, Grand Theft Auto V first arrived on last-gen consoles back in 2013, yet it continues to sell well and is played by millions, thanks mostly to its online mode. But the lack of single-player DLC has left fans wondering when the next installment in the series will arrive. According to new rumors, we’re going to be waiting a few more years for GTA 6, which will be set in Vice City and feature a female protagonist. Citing an “inside source,” YouTube channel The Know says the next GTA will be released within the next three to four years. 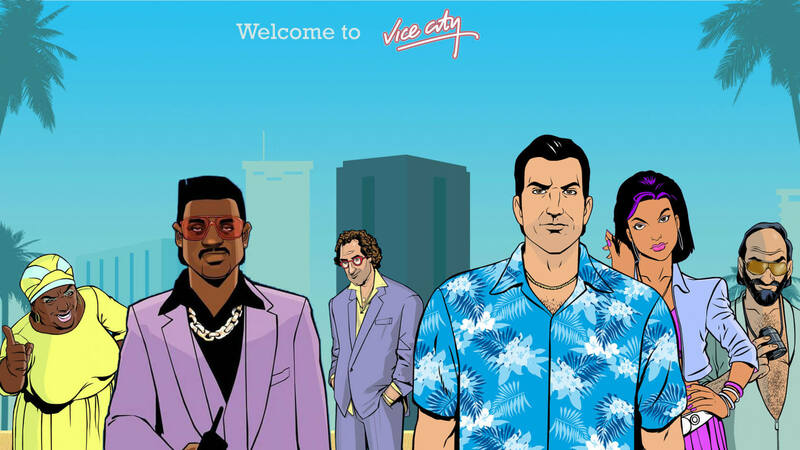 The game is being called ‘Project Americas’ internally by Rockstar and will be set in either Florida or GTA’s version of the sunshine state–Vice City. It will also see players fly to South America for some missions, suggesting a drug smuggling link. These few details bring to mind 2002’s GTA Vice City, and GTA 6 may even see the action return to 1980s. As with GTA V, the sequel is said to feature multiple protagonists, including the first female character. 2021 or 2022 does seem a long way off, and Rockstar often misses its release deadlines so the later date is more likely. But as GTA Online continues to make an obscene amount of money, the company is in no hurry to release a brand-new game. There have been reports of GTA 6’s development stretching back to early 2016, but these new rumors should be taken with a heavy dose of salt. The Know channel isn’t always accurate when it comes to leaks, but it did get Dark Souls 3’s details right before they were officially revealed.